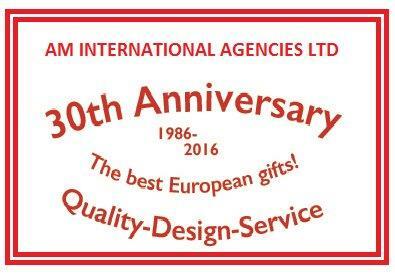 Contact Us - AM International Agencies Ltd.
At AM International Agencies Ltd we have over 30 years of experience in selling high quality toys and collectables. If you require any assistance or information on any of our products please do not hesitate to contact us. Use this form to send us a message directly regarding a catalogue, a suggestion, or any other query you may have!